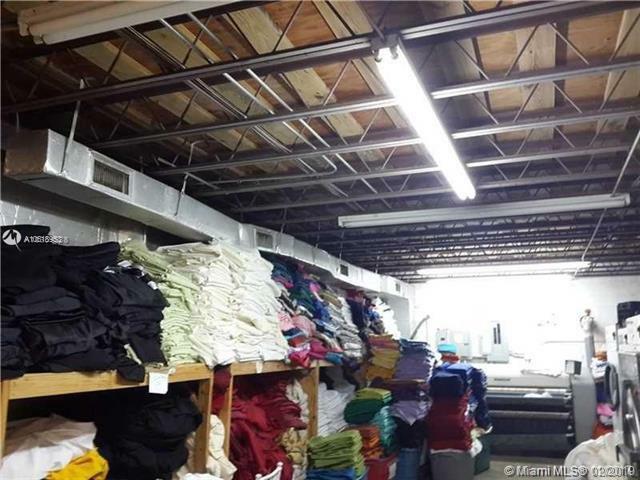 Excellent business opportunity with over 1:3M in inventory. One of South Florida's largest party equipment rental and services. 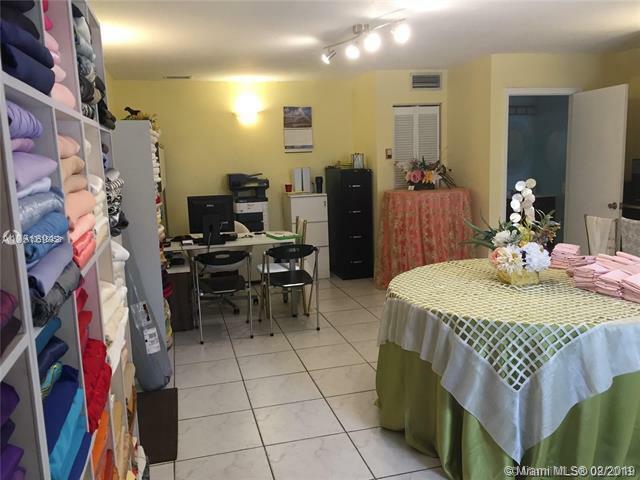 Sale includes a wide and diverse existing Clientele Portfolio. 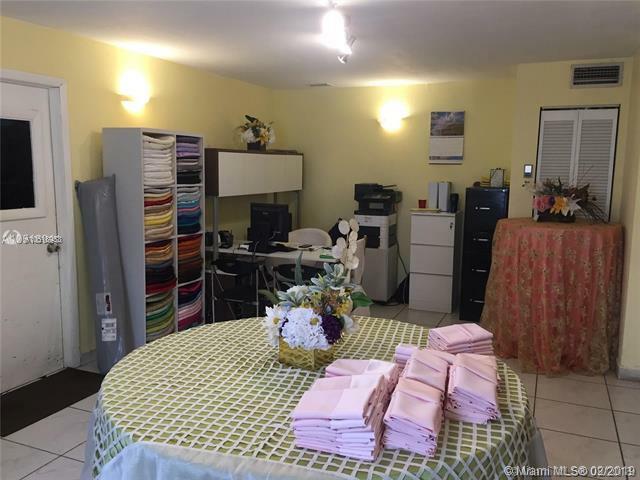 Sale includes a high quality inventory consisting of table cloth s, chairs, sachets, chair covers, napkins, overlays, cushions, plates and more. 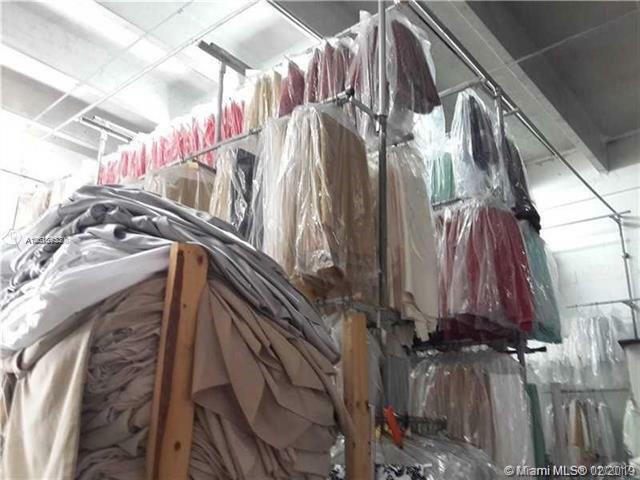 Also included in the sale industrial machinery: sewing machines, washer, dryers, 2 vans and 2 medium trucks. Call listing agent.